Acropolis of Athens and Ancient Agora of Athens will appeal to history buffs. 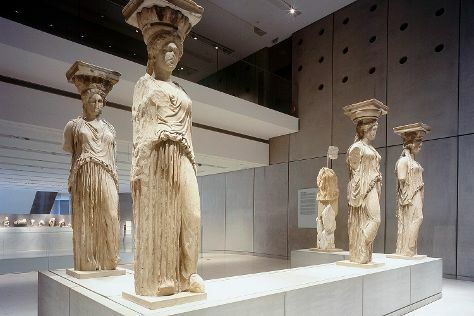 Acropolis Museum and Temple of Olympian Zeus are good opportunities to explore the local culture. The adventure continues: admire the masterpieces at National Archaeological Museum, explore the ancient world of Erechtheion, contemplate in the serene atmosphere at Temple of Hephaestus, and examine the collection at Museum of Greek Popular Musical Instruments. For more things to do, where to stay, maps, and more tourist information, go to the Athens online itinerary creator. November in Athens sees daily highs of 22°C and lows of 15°C at night. Cap off your sightseeing on the 12th (Sun) early enough to travel back home.